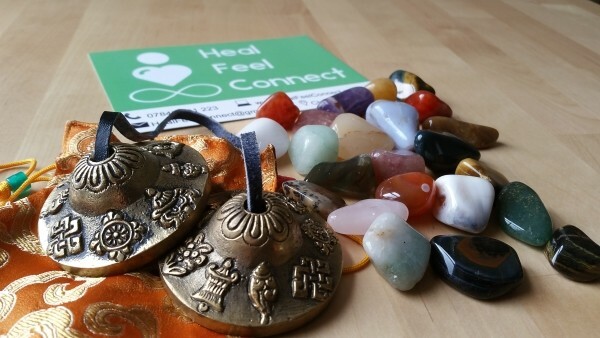 See all listings from Heal.Feel.Connect. Join Dr Leah Callebaut, Chartered Clinical Psychologist and Mindfulness Teacher, to learn how being more Mindful can enrich your life. Mindfulness has proven benefits for minimising stress and enhancing happiness, wellbeing and resilience. Leah's 8-week courses follow the gold-standard Mindfulness-Based Stress Reduction (MBSR) programme (developed in the 1970's by Jon Kabat Zinn) which has repeatedly evidenced its effectiveness for supporting people to overcome a range of physical and emotional challenges. Suitable for beginners to mindfulness and those wanting to refresh their practice. Weekend retreat days also available which focus on developing your Mindfulness and self-compassion skills and allow you some much needed space from the rush of daily life. Put simply, Mindfulness involves learning about how to live more fully in the present moment - in the 'here and now' rather than getting caught up in thoughts about the past and worries about the future which can distract us from enjoying our lives and cause us a great deal of distress. When we are being mindful we are practising 'being' and letting go of 'doing'. Developing the skills to simply rest in 'being mode' can be enormously empowering, particularly when we feel 'burnt-out' or overwhelmed or exhausted. 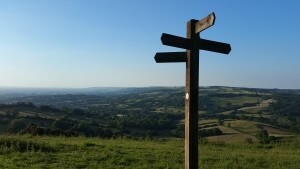 To achieve this, Mindfulness courses teach people how to control their focus of attention more effectively, develop their self-awareness, respond to situations with greater consciousnesses, and also how to adopt particular attitudes towards themselves, others and life experiences which are known to helpful for reducing stress and increasing wellbeing. Mindfulness meditation is not about 'emptying the mind' but 'knowing the mind' more fully and developing strategies for coping effectively with the physically and emotional struggles that we all experience on our journey through life. "Mindfulness has allowed me to find out so much about myself - I now have the tools to recognise my minds unhelpful habits and thoughts and to stop them from impacting so much on my actions and on how I feel. Its been a revelation to me." "Its given me some quiet in the chaos of my mind." "The most helpful thing about Mindfulness has been learning how to be kind to myself and accepting of my struggles and mistakes. I also feel less frantic and more patient in general." "I can enjoy more of life's small pleasures and spend more time savouring these moments. My family also say I am more laid back and less quick to argue!" 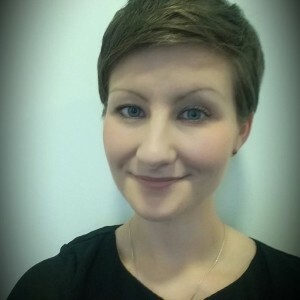 "It has been so empowering to learn how to look after my mind in this way - my self-compassion, self-awareness and emotional stability have improved no end and one the nicest things is the knowledge that I can remain content and at ease however busy and hectic life becomes."